Chapter 53A - Business Development Corporations and North Carolina Capital Resource Corporations. Article 1 - Business Development Corporations. §§ 53A-1 through 53A-19: Repealed by Session Laws 1995, c. 46, s. 1. Article 2 - North Carolina Capital Resource Corporations.  Article 3 - North Carolina Enterprise Corporations. § 53A-36. Legislative findings and purpose. § 53A-45. Board of directors. § 53A-46: Repealed by Session Laws 1996, Second Extra Session, c. 14, s. 8. § 53A-47. Charter void unless business begun; Article void unless corporation organized.